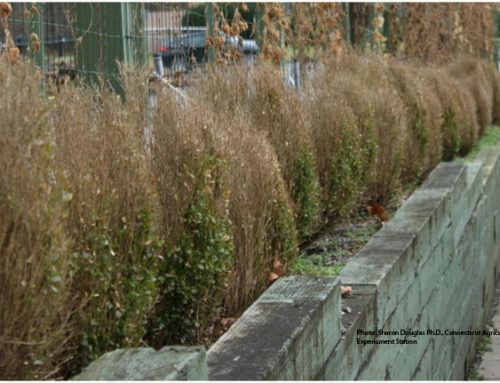 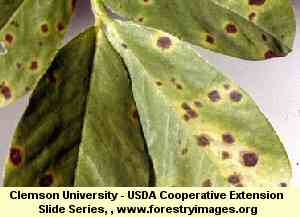 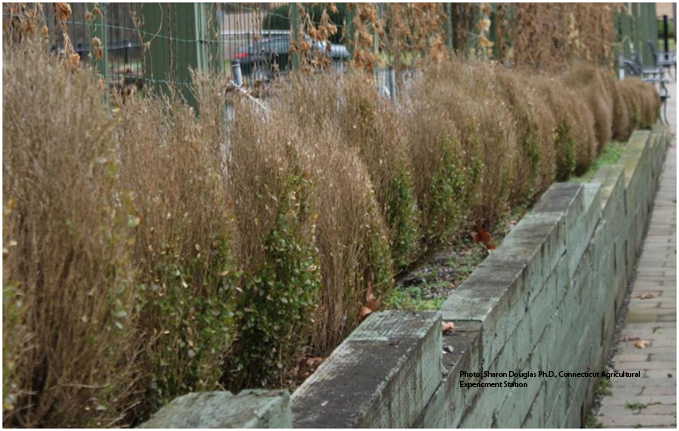 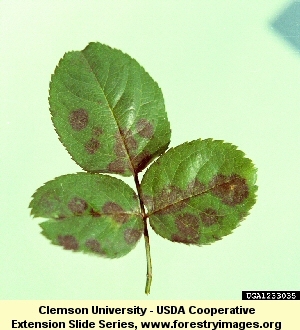 A soil borne pathogen often brought in on container grown plants or caused by over-watering or poor drainage. 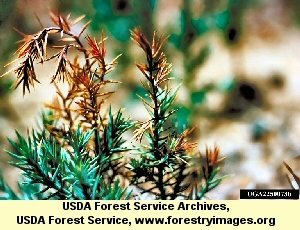 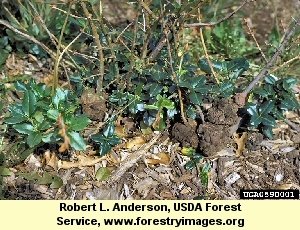 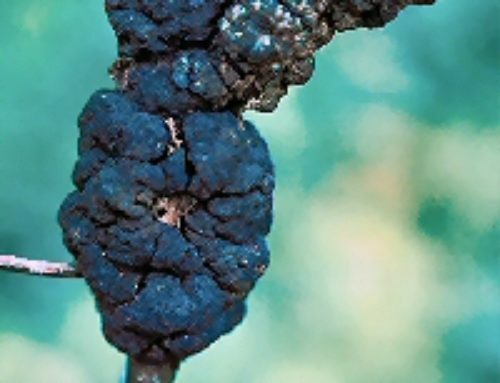 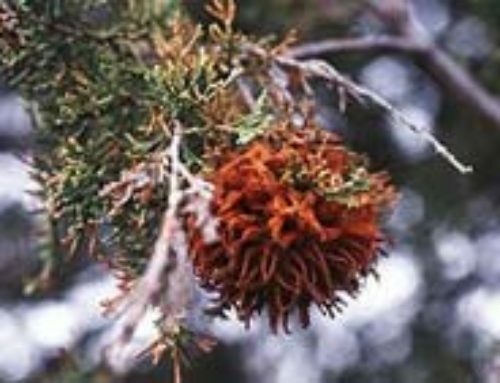 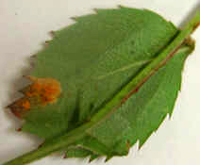 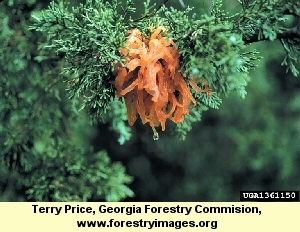 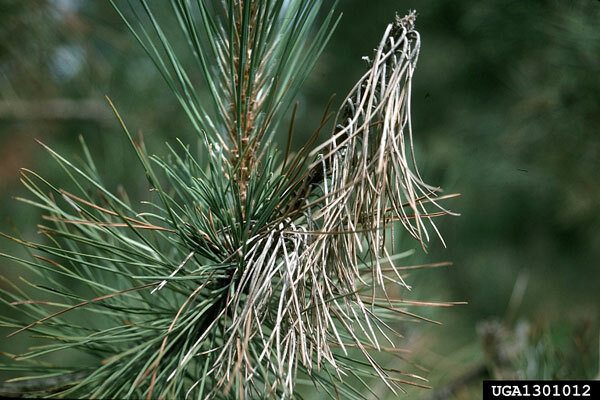 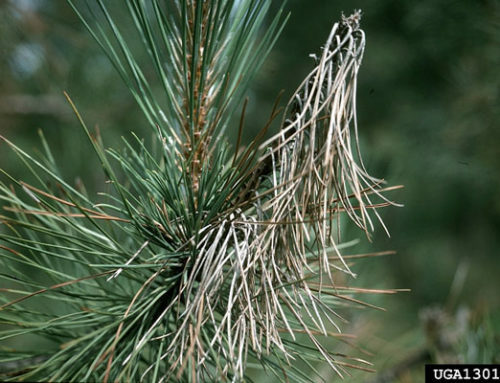 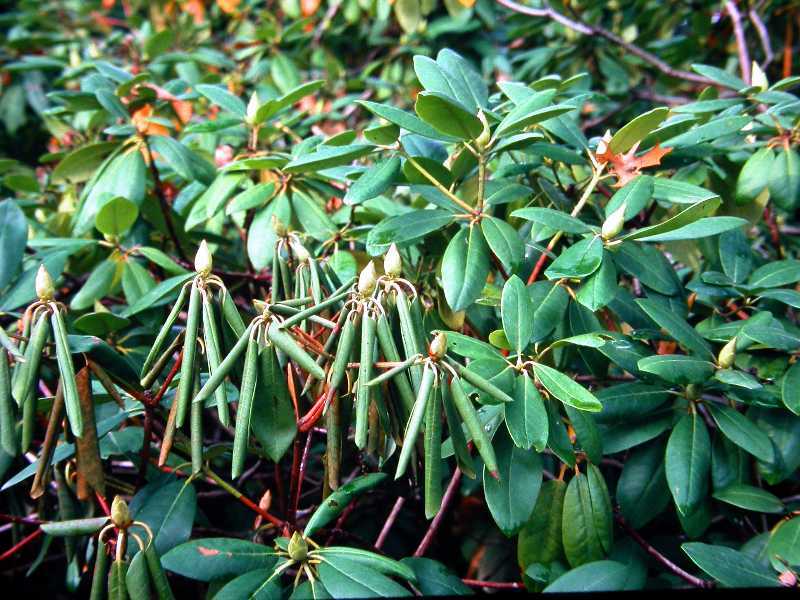 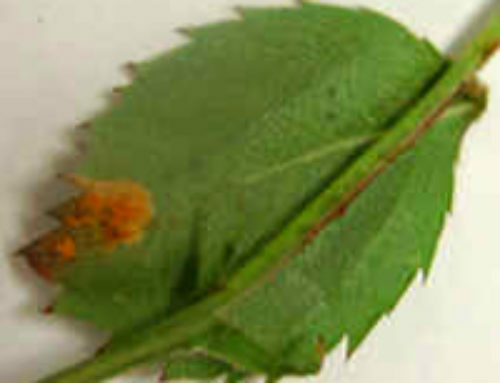 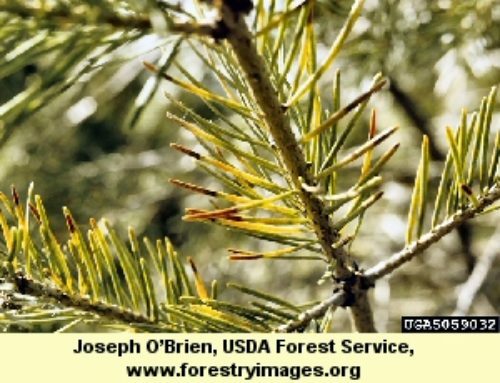 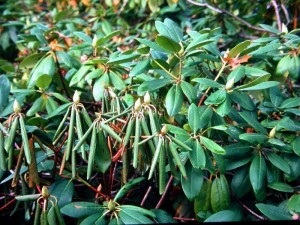 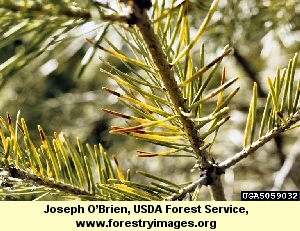 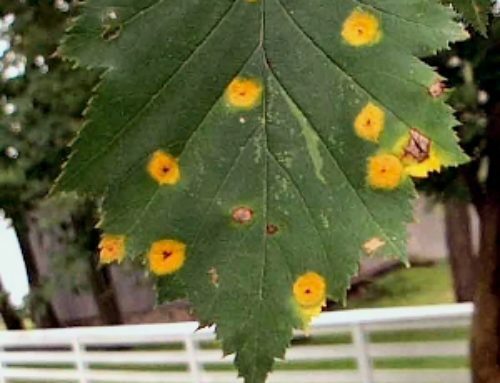 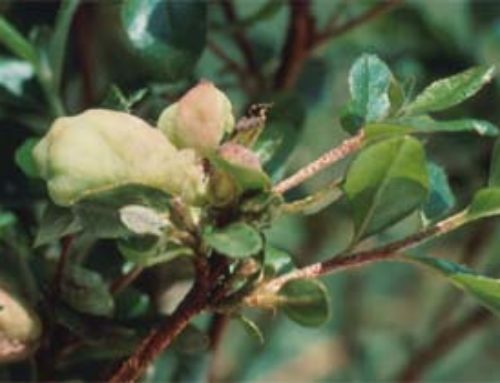 Infection often results in the death of the plant, with earlier symptoms including wilting, yellowing and retention of dried foliage and darkening of young feeder roots and occasionally the larger roots. 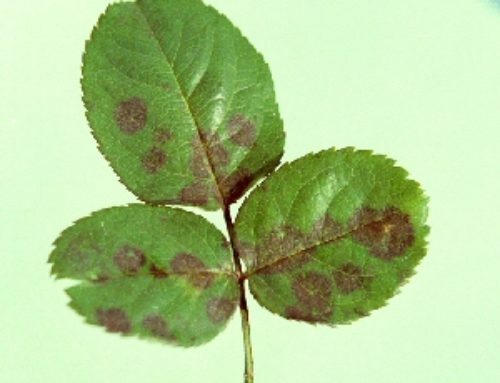 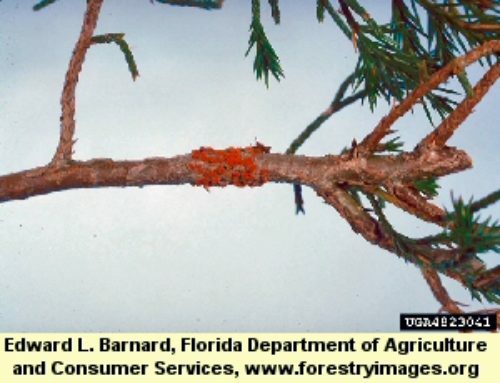 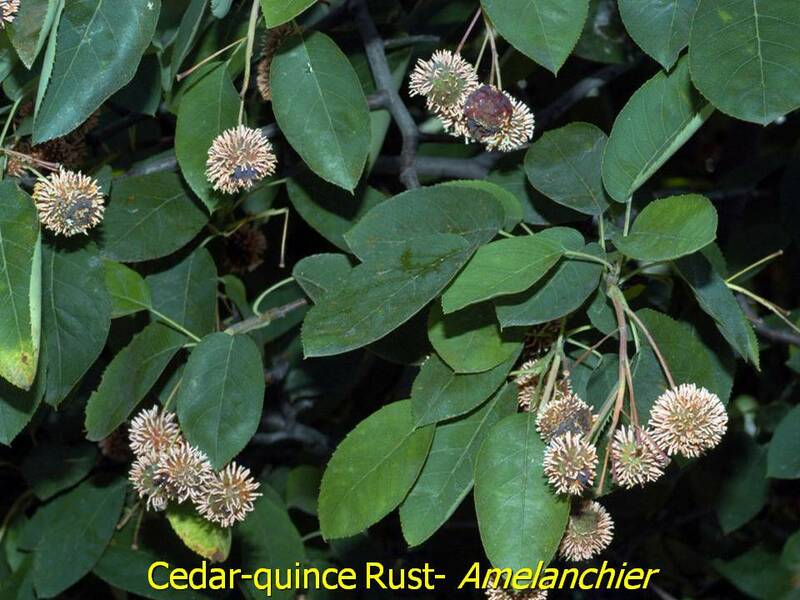 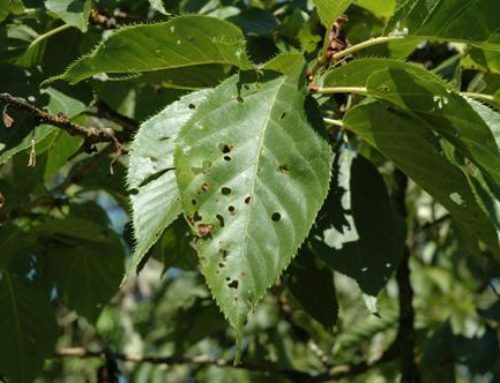 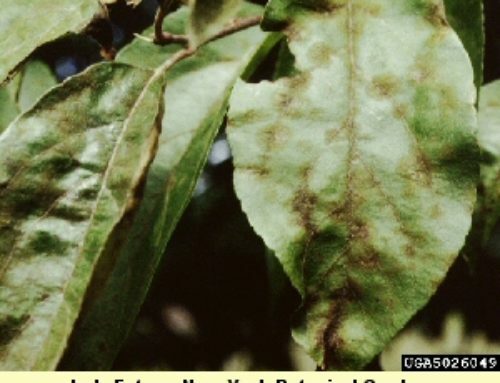 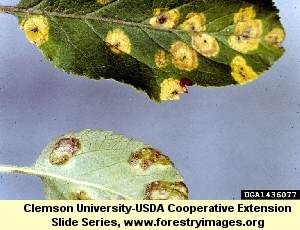 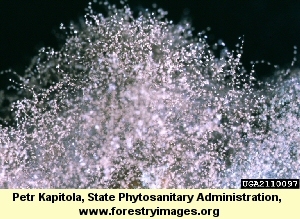 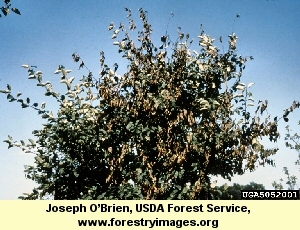 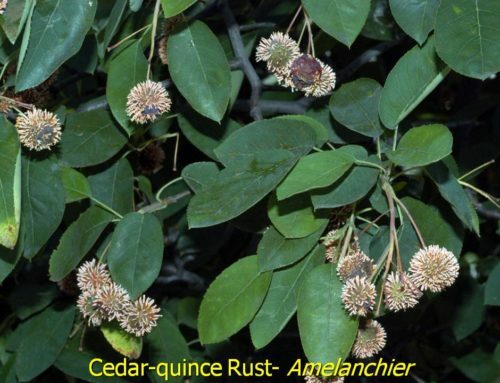 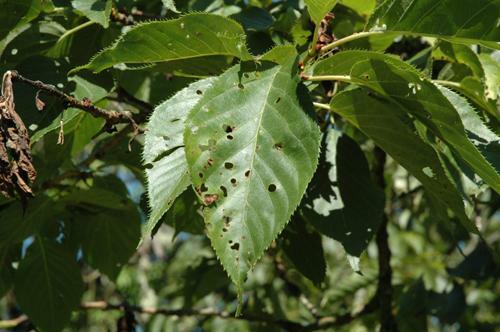 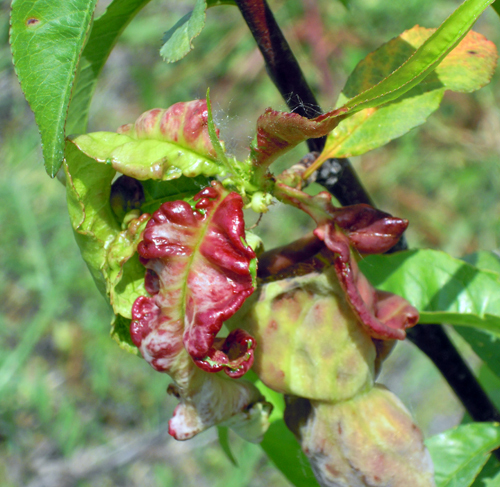 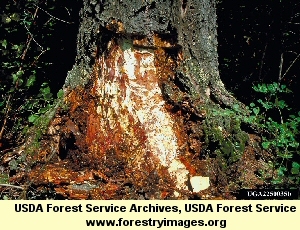 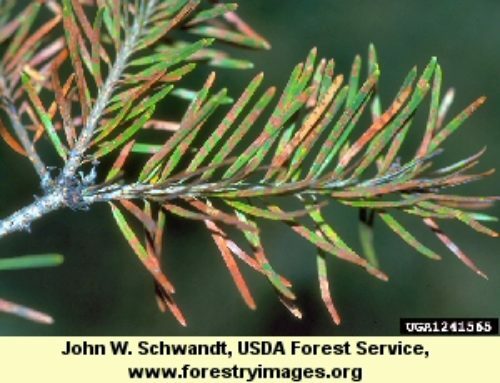 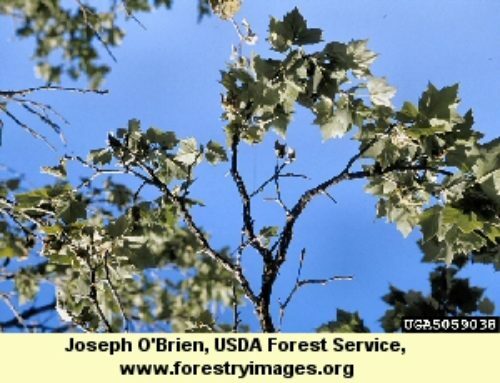 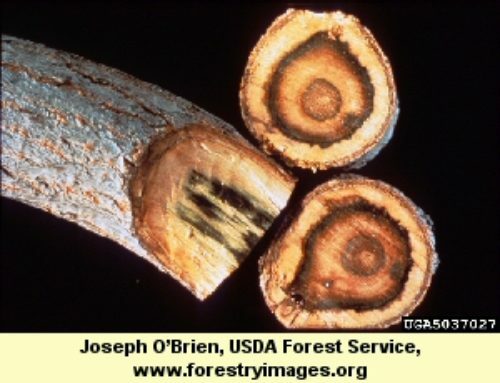 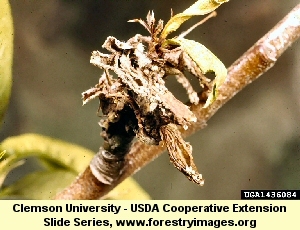 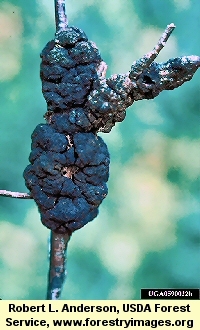 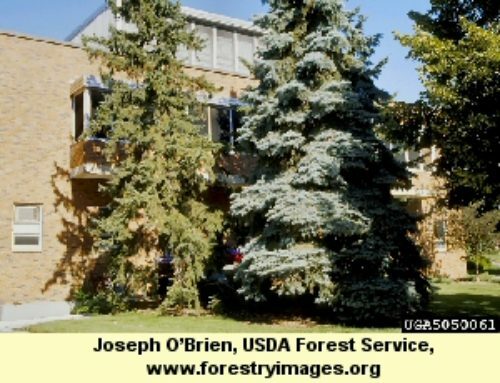 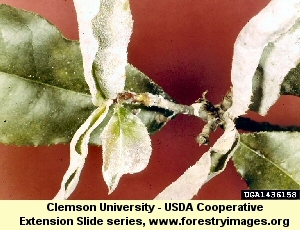 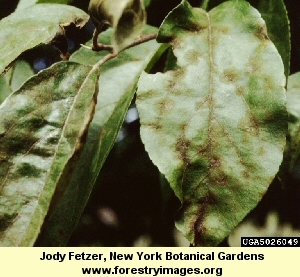 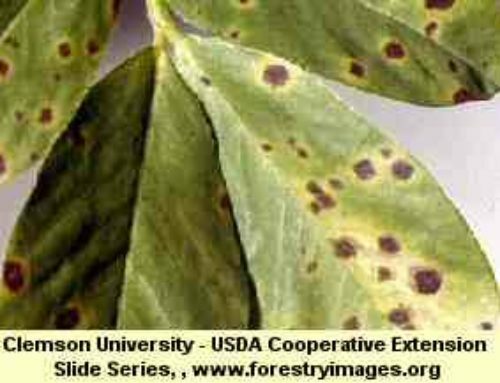 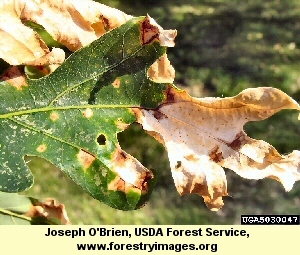 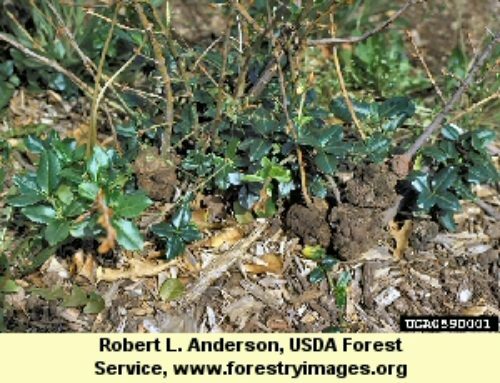 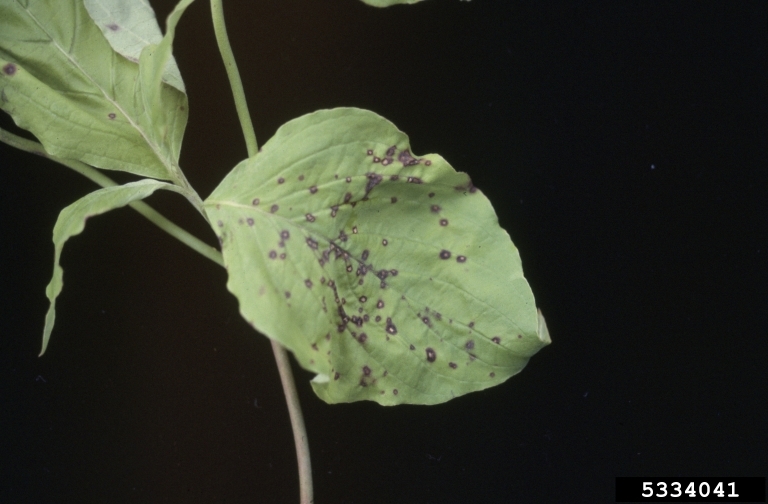 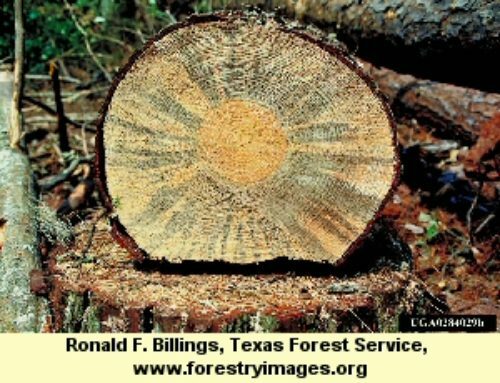 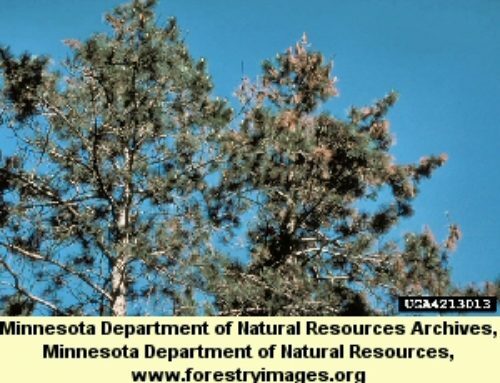 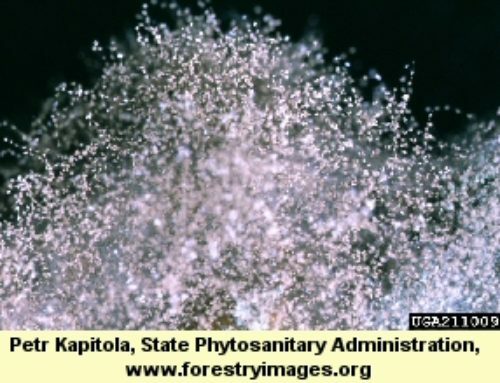 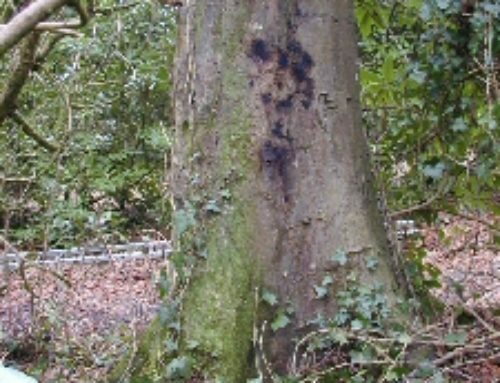 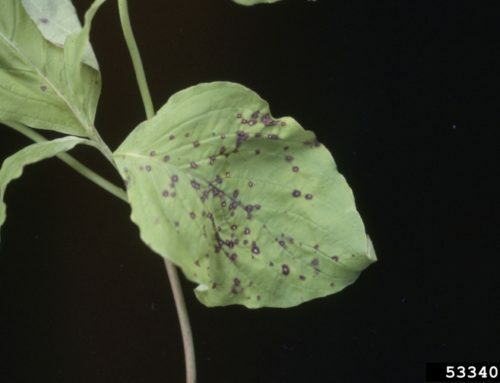 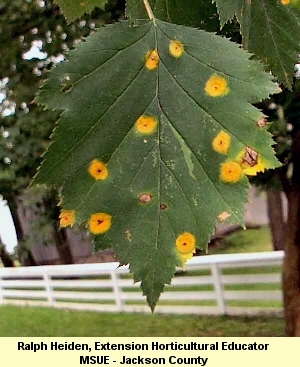 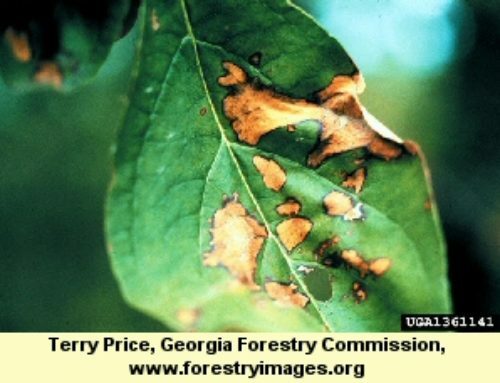 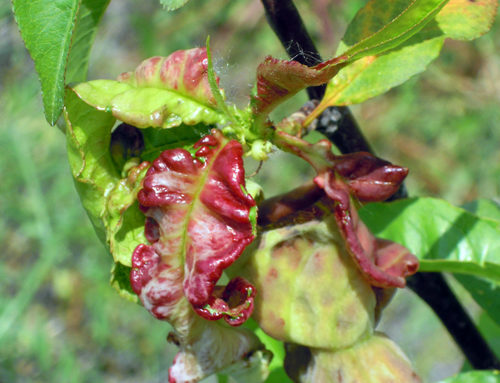 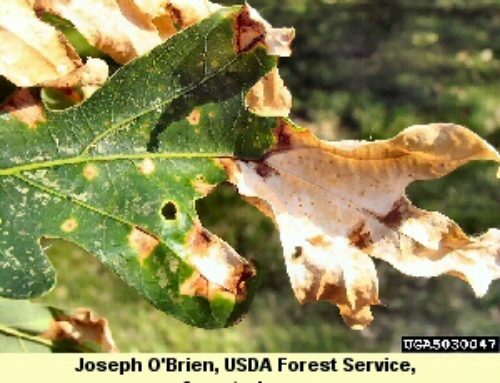 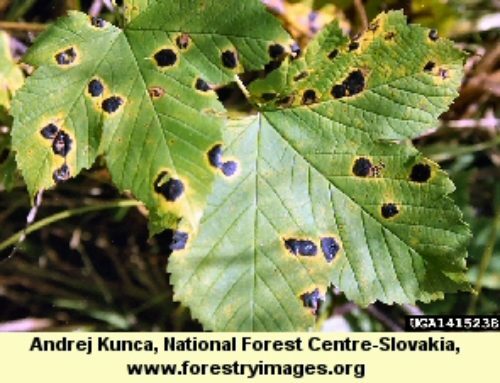 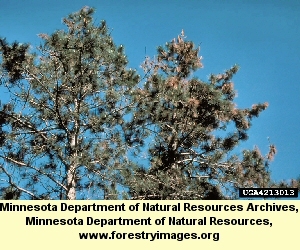 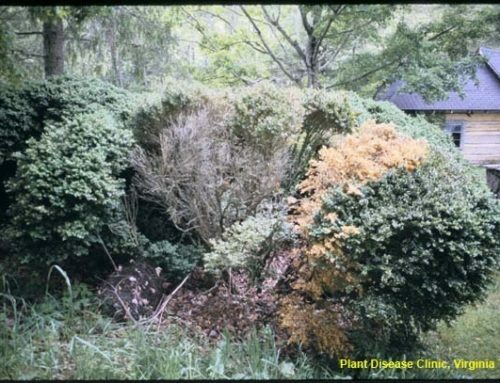 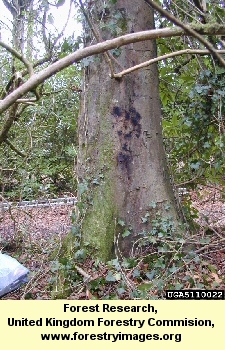 Phytophthora cinnamomi requires moist soil conditions and warm temperatures to be active, but damage caused by the disease most often occurs in summer when plants are drought stressed. 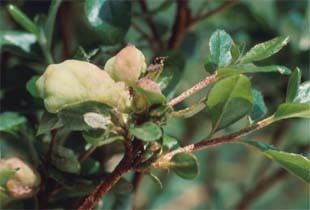 The plant is unable to adequately absorb enough water from the soil because its roots are damaged and consequently may die. 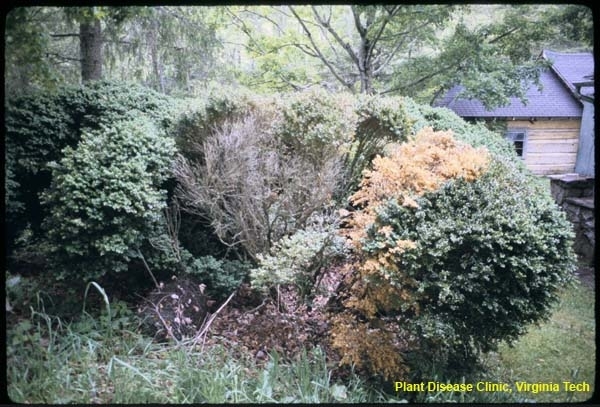 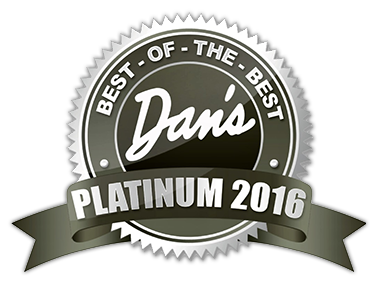 Soil treatments can help if disease is not too widespread and drainage and irrigation issues are fixed.